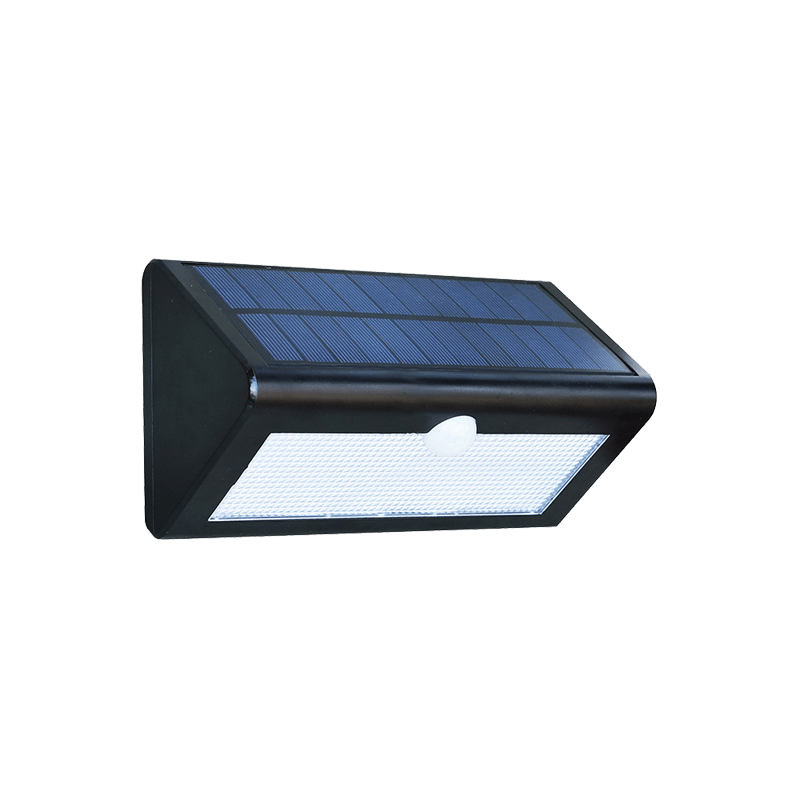 The Solar Wall Mounted Light stays dimly lit until it senses motion, providing enhanced peach of mind and intelligent energy cost saving. The dim light mode deters potential prowlers while the motion activated bright light will quickly startle intruders by detecting motion within a 10 feet (3m) range at 120 degree angle. It's suitable to install above entry doors to assist in locating keyholes or rendering faces more clearly visible through the peephole. 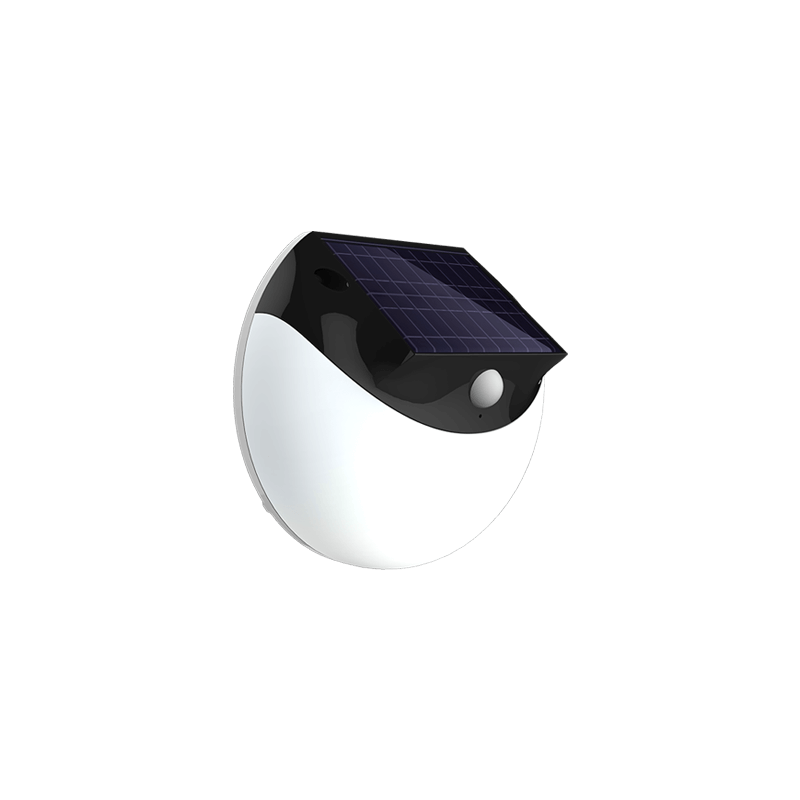 Work autonomic with solar energy and daylight sensor, the PIR sensor provide diming function when nobody was detected. With motion sensor to save energy, detect human being moving automatically to adjust the brightness. It could be as a security light also. 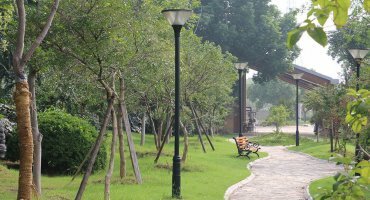 The solar wall mounted light built in motion sensor, it stays dim when noboday detected to save energy, in order to lighting for very long time. 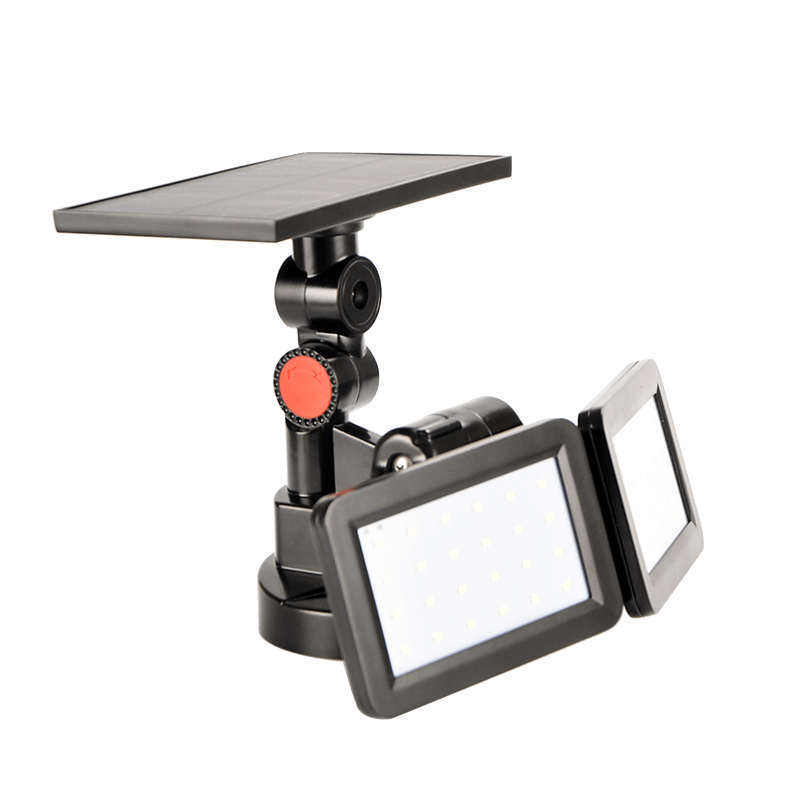 The dim light mode prevent potential prowlers while the motion activated bright light will suddenly startle intruders by detecting motion. 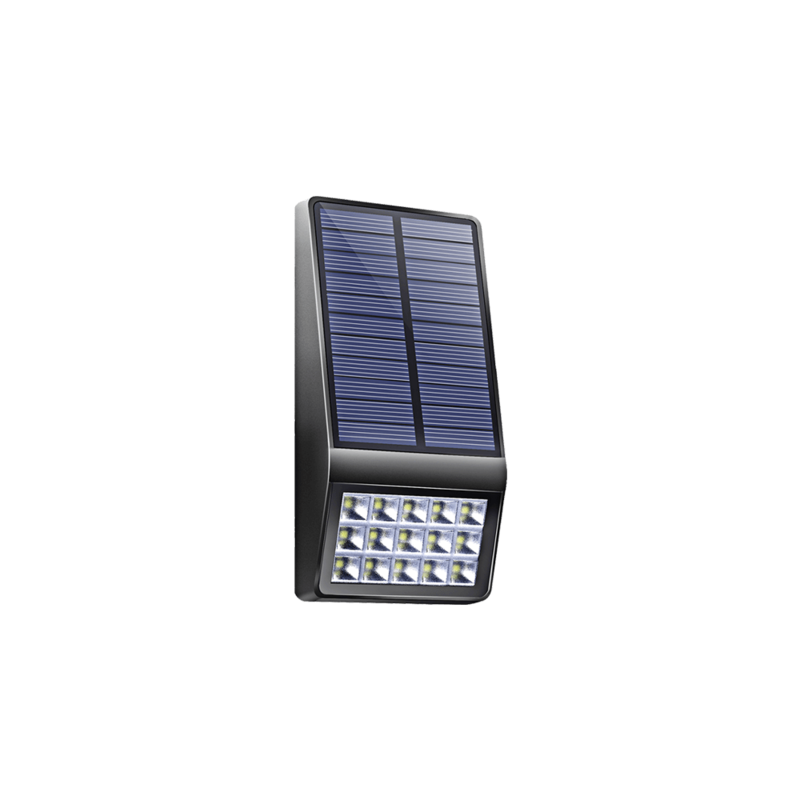 What is solar motion sensor light lifespan? 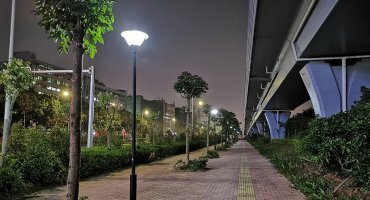 Will the solar motion sensor light on whole night? 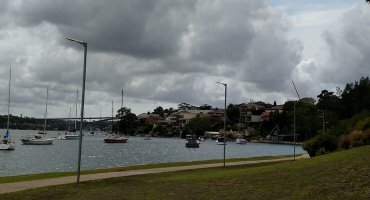 Does the solar motion sensor work on rainy/cloudy days? The built-in battery is replaceable, we suggest replace it by technical person. 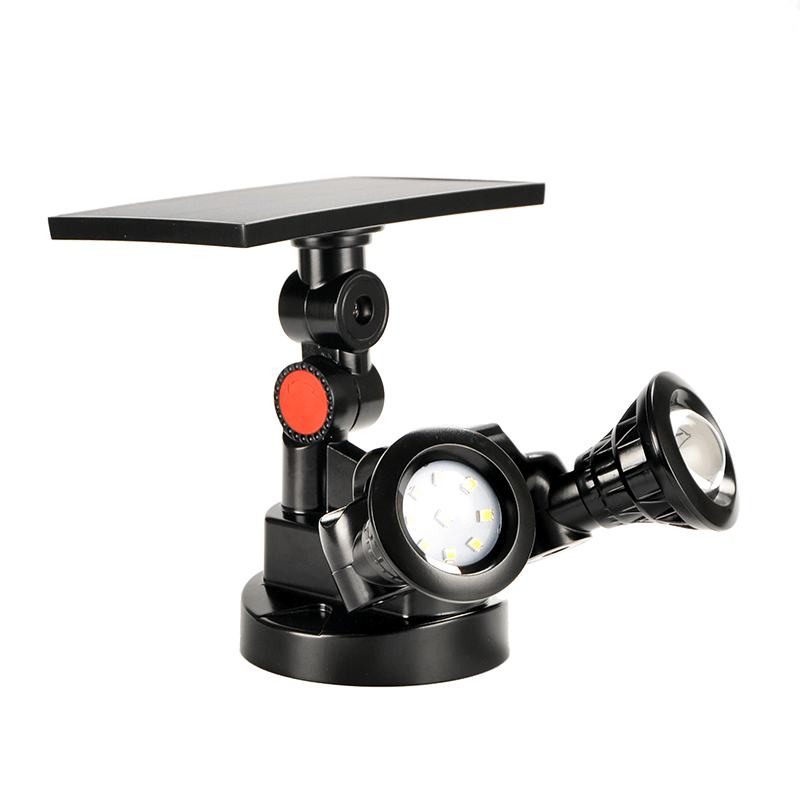 Are the solar motion sensor light easy to install?